TIBET CONSCIOUSNESS – CLIMATE ACTION – TOO LITTLE – TOO LATE. 2015 PARIS CLIMATE TREATY WILL NOT RESOLVE THE PROBLEM OF GLACIER RETREAT IN TIBET. The problems of severe environmental degradation of Tibet and its melting glaciers cannot be resolved by 2015 Paris Climate Treaty. It is too little, too late. Tibet Consciousness – Climate Action – Too Little – Too Late. 2015 Paris Climate Treaty will not resolve problem of melting glaciers of Tibet. IMAGE. THE MENGKE GLACIER. MENGKE GLACIER, Over the years, Qin Xiang and his fellow scientists at a high and lonely research station in the Qilian Mountains of northwest Tibet have tracked the inexorable effects of rising temperatures on one of world’s most important water sources. The thing most sensitive to climate change is a glacier, said Dr. Qin, 42, as he slowly tread across an icy field of the Mengke Glacier, one of Tibet’s largest. In the 1970s, people thought glaciers were permanent. They didn’t think that glaciers would recede. They thought this glacier would endure. But then the climate began changing, and temperatures climbed. Beneath Dr. Qin’s feet, the cracking ice signaled the second-by-second shifting of the glacier. Tibet Consciousness – Climate Action – Too Little – Too Late. 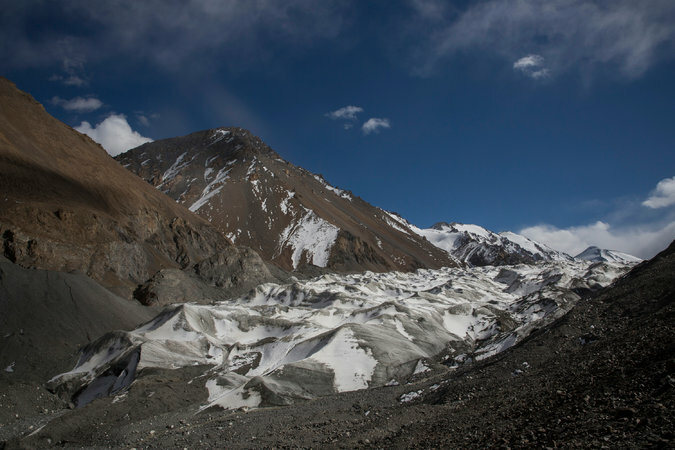 2015 Paris Climate Treaty will not fix problems of Glacier Melt in Tibet. 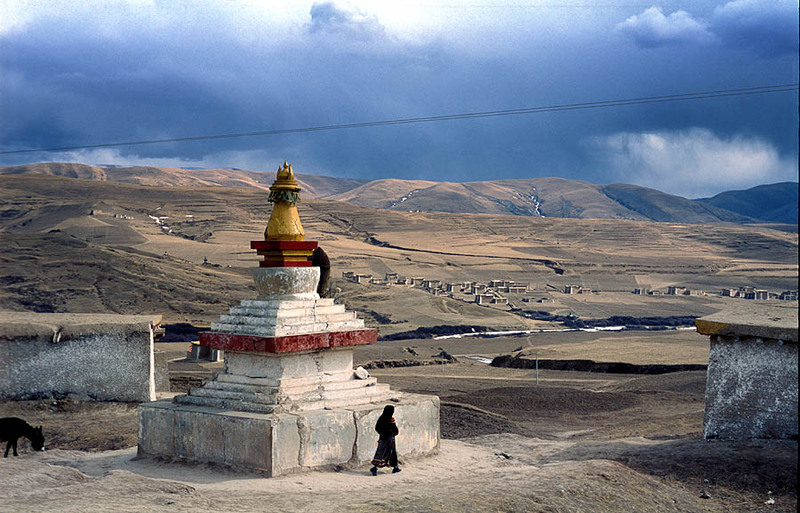 Climate Change in Shibaocheng in Gansu Province, Tibet. The extreme effects predicted of global climate change are already happening in Tibet. Glacier retreat here and across the so-called Third Pole, the glaciers of the Himalayas and related mountain ranges, threatens Asia’s water supply. 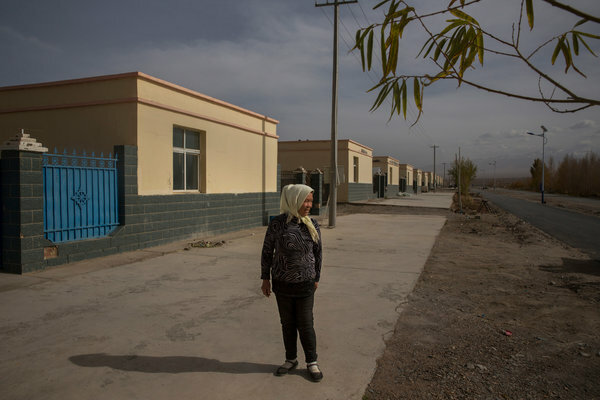 Towns and villages along the arid Hexi Corridor, a passage on the historic Silk Road where camels still roam, have suffered floods and landslides caused by sudden summer rainstorms. 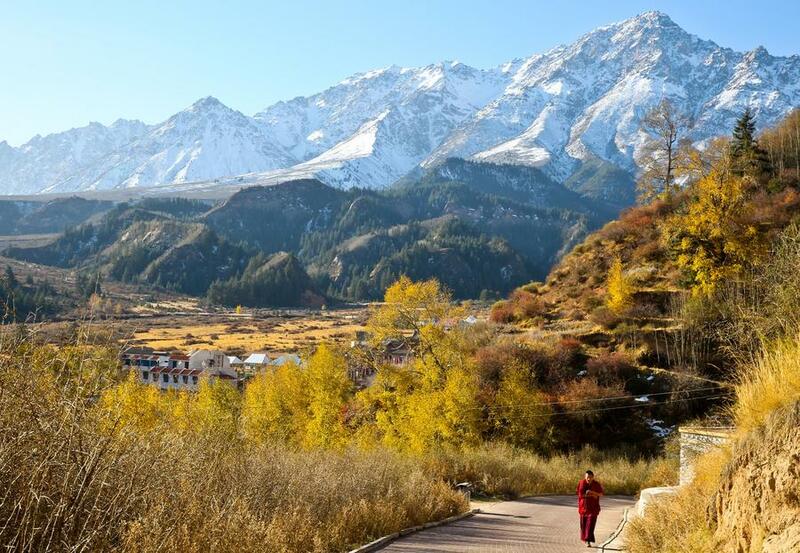 Permafrost is disappearing from the Tibet-Qinghai Plateau, jeopardizing the existence of plants and animals, the livelihoods of its people and even the integrity of infrastructure like China’s high-altitude railway to Lhasa, Tibet. The fact that Chinese scientists are raising alarms about these changes is a key reason that the Chinese government has been engaging fully in climate change negotiations in recent years. Another is the deadly urban air pollution, caused mostly by industrial coal burning, that resulted in Beijing’s first RED ALERT over air quality on Monday. China, which remains the world’s largest emitter of greenhouse gas, pledged last year to begin lowering carbon dioxide emissions around 2030, and in Paris this month, President Xi Jinping reiterated his resolve to help slow climate change. There are no vocal climate change deniers among top Chinese officials. In November, China released a detailed scientific report on climate change that predicted disastrous consequences for its 1.4 billion people. Those included rising sea levels along the urbanized coast, floods from storms across China and the erosion of glaciers. More than 80 percent of the permafrost on the Tibet-Qinghai Plateau could disappear by the next century, the report said. Temperatures in China are expected to rise by 1.3 to 5 degrees Celsius, or 2.3 to 9 degrees Fahrenheit, by the end of the century, and temperatures have risen faster in China in the last half-century than the global average. People across China are already feeling the impact. The most obvious devastation comes from flooding. The report said an increase in urban floods attributed to climate change has destroyed homes and infrastructure. From 2008 to 2010, 62 percent of Chinese cities had floods; 173 had three or more. China is more prone to the adverse effects of climate change because China is vast, has diverse types of ecology and has relatively fragile natural conditions, Du Xiangwan, chairman of the National Expert Committee on Climate Change, wrote in the report’s introduction. Last weekend, Chinese scientists released a separate report that said the surface area of glaciers on Mount Everest, which straddles the Tibet-Nepal border, have shrunk nearly 30 percent in the last 40 years. Vanishing glaciers raise urgent concerns beyond Tibet and China. By one estimate, the 46,000 glaciers of the Third Pole region help sustain 1.5 billion people in 10 countries its waters flowing to places as distant as the tropical Mekong Delta of Vietnam, the hills of eastern Myanmar and the southern plains of Bangladesh. Scattered across nearly two million square miles, these glaciers are receding at an ever-quickening pace, producing a rise in levels of rivers and lakes in the short term and threatening Asia’s water supply in the long run. A paper published this year by The Journal of Glaciology said the retreat of Asian glaciers was emblematic of a historically unprecedented global glacier decline. I would say that climatologically, we are in unfamiliar territory, and the world’s ice cover is responding dramatically, said Lonnie G. Thompson, a glaciologist at Ohio State University who helped found a project to study climate change on the Tibetan Plateau. Across China, the surface area of glaciers has decreased more than 10 percent since the 1960s, according to the climate change report. The report linked the expected water scarcity to national security, noting that in the future, disputes between China and neighboring countries on regional environmental resources will keep growing. 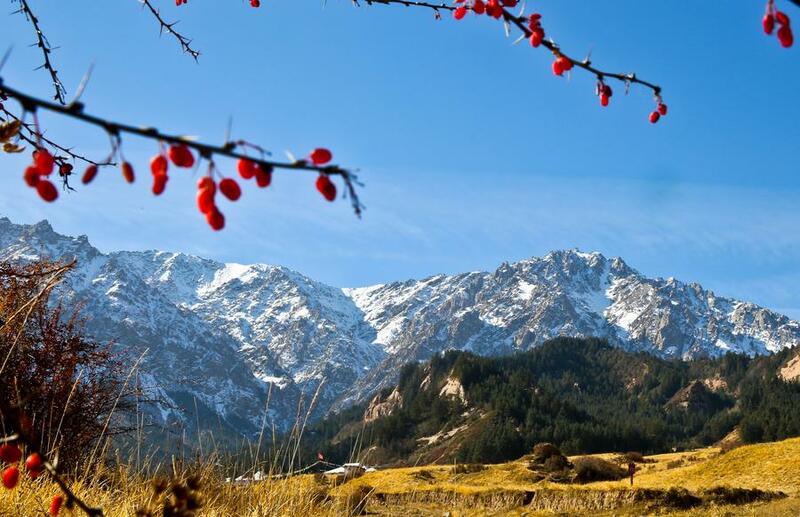 The Qilian range, on the north end of the Tibetan Plateau, straddles three provinces and towers to 18,200 feet. Scientists here at the Mengke Glacier have been studying it from a permanent research station since 2007, one of about 10 major glacier research stations in Tibet. The glacier is six miles long and covers nearly eight square miles. As it recedes more rapidly, floods here have become more frequent and more powerful. In July, the road to the research station flooded, with water rising more than six feet. Zhao Shangxue, who manages logistics here, said that he had had to abandon his car and walk four hours to the station. The glacier has always melted in the summertime, but now it melts even more, he said. 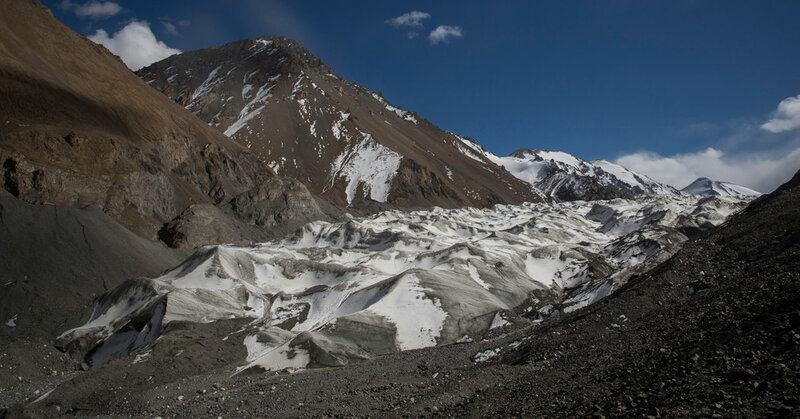 A report by the research center said the retreat of the Mengke Glacier and two others in the Qilian range accelerated gradually in the 1990s, then tripled their speed in the 2000s. In the last decade, the glaciers have been disappearing at a faster rate than at any time since 1960. From 2005 to 2014, the Mengke Glacier retreated an average of 54 feet a year, while from 1993 to 2005, it retreated 26 feet a year. 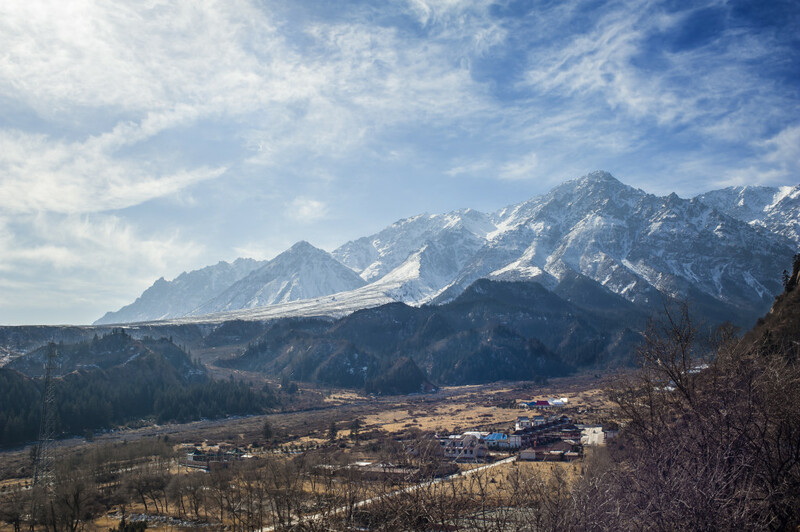 As scientists like Mr. Qin study the glacier and the consequences of its retreat, towns and villages in the region are grappling with a worsening cycle of drought, sudden rainstorms and floods. The town closest to the glacier, Shibaocheng, has been devastated by recent storms. 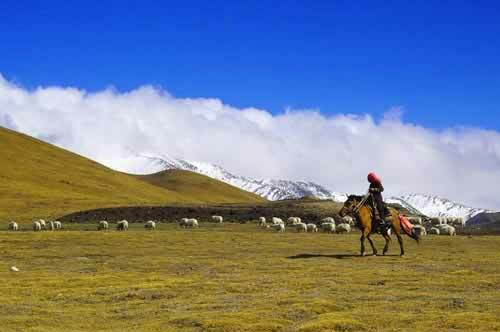 Its 1,250 residents, mostly ethnic Mongolian, graze yaks, horses and sheep in high pastures below the glacier during the summer. In 2012, a sudden rainstorm set off flooding that destroyed about 200 homes. Nearly 14,000 animals were killed or lost. Old people here say they hadn’t seen such a flood in 50 or 60 years, said Gu Wei, the deputy mayor. She said rain mixed with hail came down for three days. Scientists have no easy way to determine the exact relationship between the rainfall and the changes in the nearby glacier, Dr. Qin said. The retreat of glaciers of course has an effect on the climate and on rain patterns, but we can’t measure it, he said. 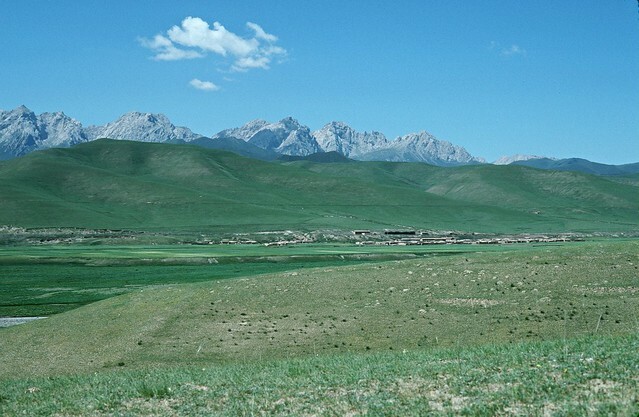 Southeast of Mengke Glacier, 180 miles away along the Hexi Corridor, Sunan County at the foot of the Qilian Mountains has experienced some of the region’s worst flooding. It is home to ethnic Yugurs and has flooded a half-dozen times since 2006. Five years ago, at least 11 people died in floods and landslides. In July, heavy rains led to similar disasters in 13 villages, destroying more than 150 homes and causing more than $6 million of damage, an official report said. Tibet Consciousness – Climate Action – Too Little – Too Late. 2015 Paris Climate Treaty cannot fix problems of Climate Change in Tibet. 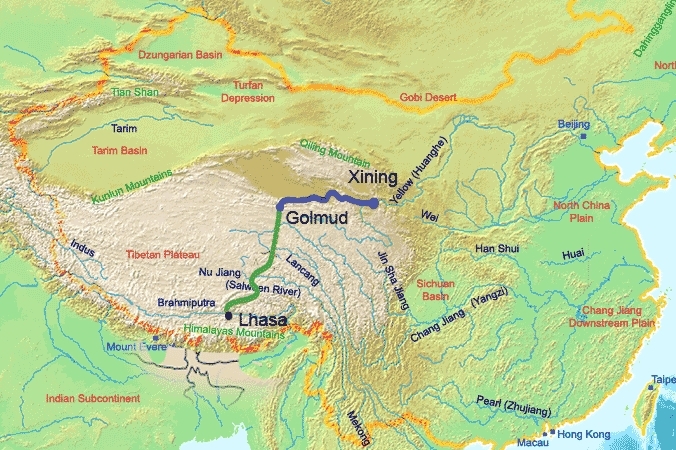 Floods in the Hexi Corridor. Floods in the Hexi Corridor are related to torrential rains and precipitation from fronts, said Wang Ninglian, a glaciologist at the Chinese Academy of Sciences. Its caused by climate change. Kiki Zhao and Mia Li contributed research. A version of this article appears in print on December 9, 2015, on page A4 of the New York edition with the headline: Chinese Glacier’s Retreat Signals Trouble for Asian Water Supply. Tibet Consciousness – Climate Action – Too Little – Too Late. Tibet Glacier Retreat, 2015 Paris Climate Treaty has no cure for this environmental degradation. Asian Water Supply under great threat. Tibet Consciousness – Climate Action – Too Little – Too Late. 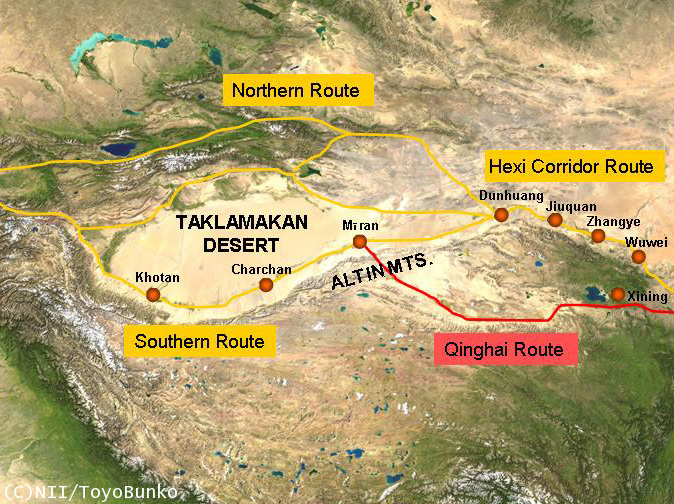 2015 Paris Climate Treaty cannot fix problems of Hexi Corridor Climate Change. Tibet Consciousness – Climate Action – Too Little – Too Late. Tibet Consciousness – Climate Action – Too Little – Too Late. 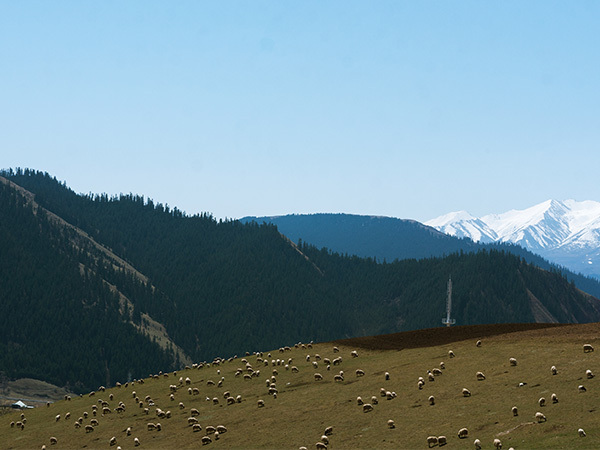 QILIAN MOUNTAINS.